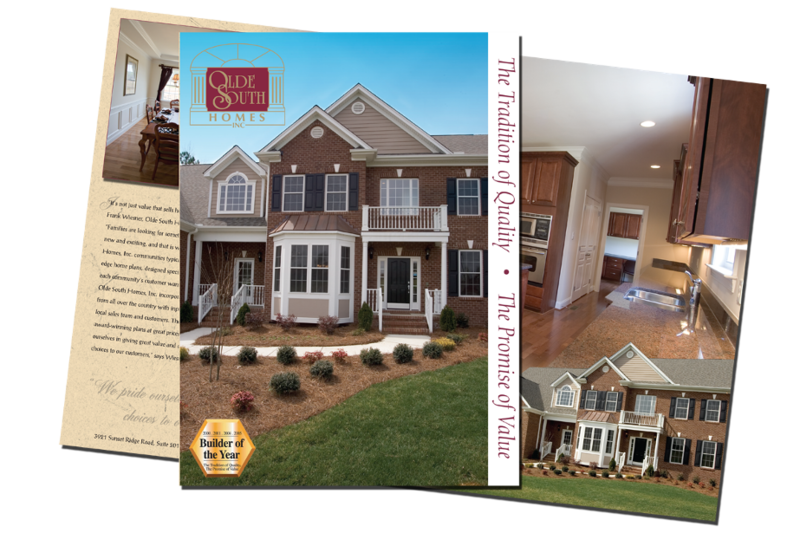 Example Brochures | Creative Concept Group, LLC. 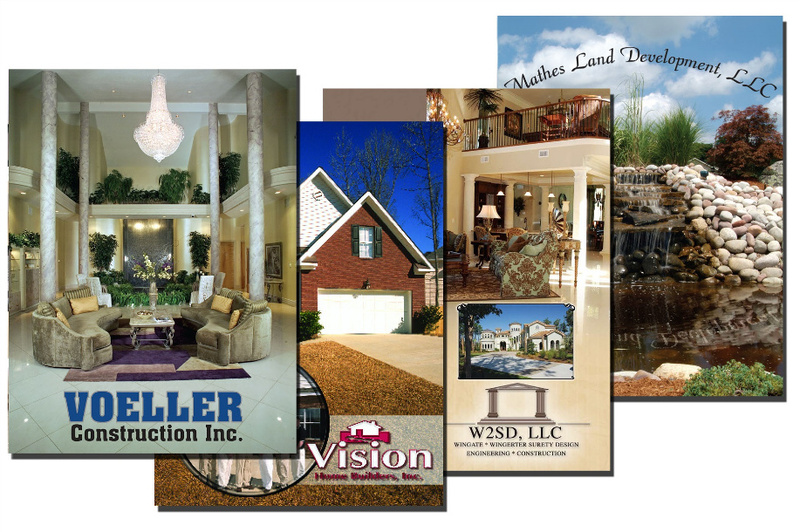 Additional Brochures may be purchased upon request for a quote. Single Pocket Folders are 9×12 with UV Gloss, 1000 qty. Prices include shipping.